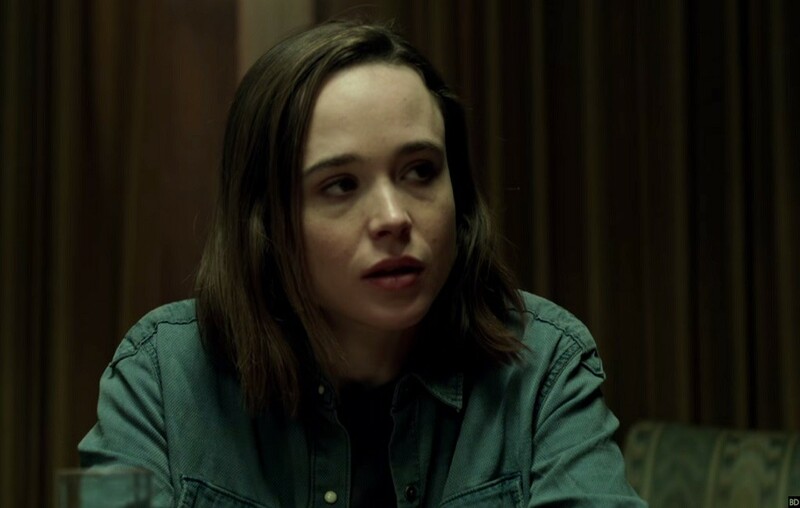 The smart and scary horror film, The Cured, starring Oscar-nominated Ellen Page (Juno, Inception) along with Irish acting talent Sam Keeley (Anthropoid, What Richard Did) and Tom Vaughan-Lawlor (The Infiltrator, Love/Hate) will open in Irish cinemas on Friday 20th April. The film, which is Irish writer/director, David Freyne’s feature debut, is set in the aftermath of a world ravaged for years with a devastating virus that turned those infected into zombie-like cannibals. While a cure is found, the wrenching process of reintegrating the survivors back into society begins. Among the formerly afflicted is Senan (Keeley), a young man haunted by the horrific acts he committed while infected. Welcomed back into the family of his widowed sister-in-law (Page) he attempts to restart his life – but is society ready to forgive him, and those like him? Or will fear and prejudice once again tear the world apart? Since its world premiere at the Toronto International Film Festival last year, The Cured has gone on to win the Best Horror award at Fantastic Fest and screen at the BFI London Film Festival and Glasgow Film Festival. Irish audiences will get a chance to see the horror later this month, when it will have its Irish premiere at the sold-out screening at the Audi Dublin International Film Festival, on 25th February. The film was produced by Rachael O’Kane, Rory Dungan, and Ellen Page, for Tilted Pictures, Bac Films Production, and Bounder And Cad, in association with Savage Productions and Yellow Moon Post Production, with funding from The Irish Film Board / Bord Scannán na hÉireann, The Broadcasting Authority of Ireland and Northern Ireland Screen.